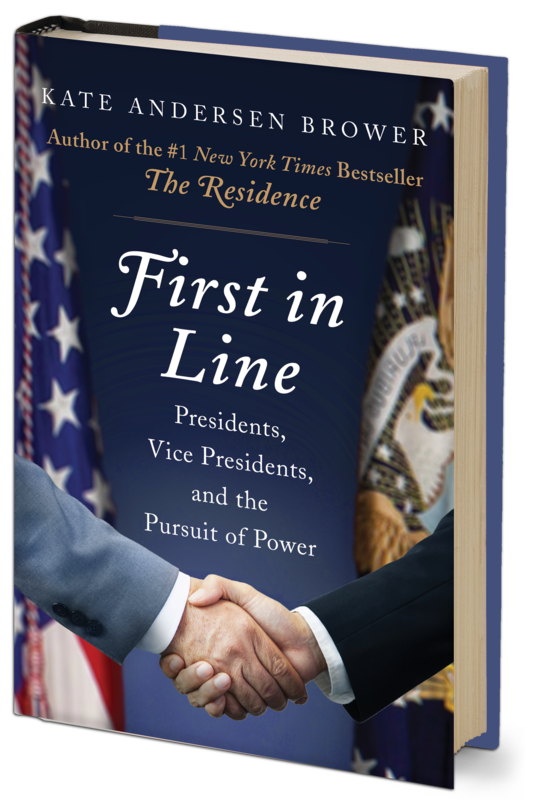 From the author of the New York Times bestsellers First Women and The Residence, an intimate, news-making look at the men who are second in line to the most powerful office in the world—the vice presidents of the modern era—from Richard Nixon to Joe Biden to Mike Pence. “First in Line is a nonfiction book that reads as quickly as a novel you can’t put down. 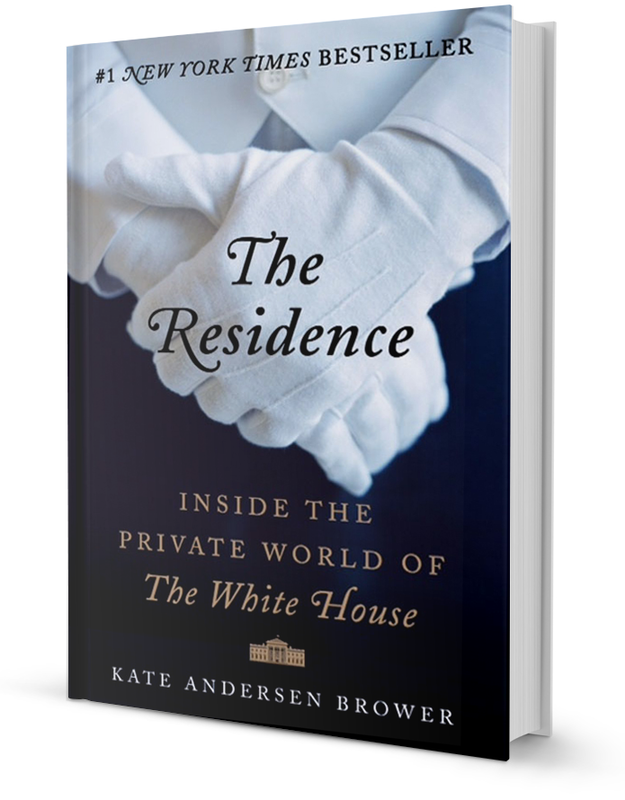 As Kate Andersen Brower pulls back the curtain on the relationships between Presidents and Vice Presidents, readers will be delighted by a trove of stories, secrets, and life lessons. 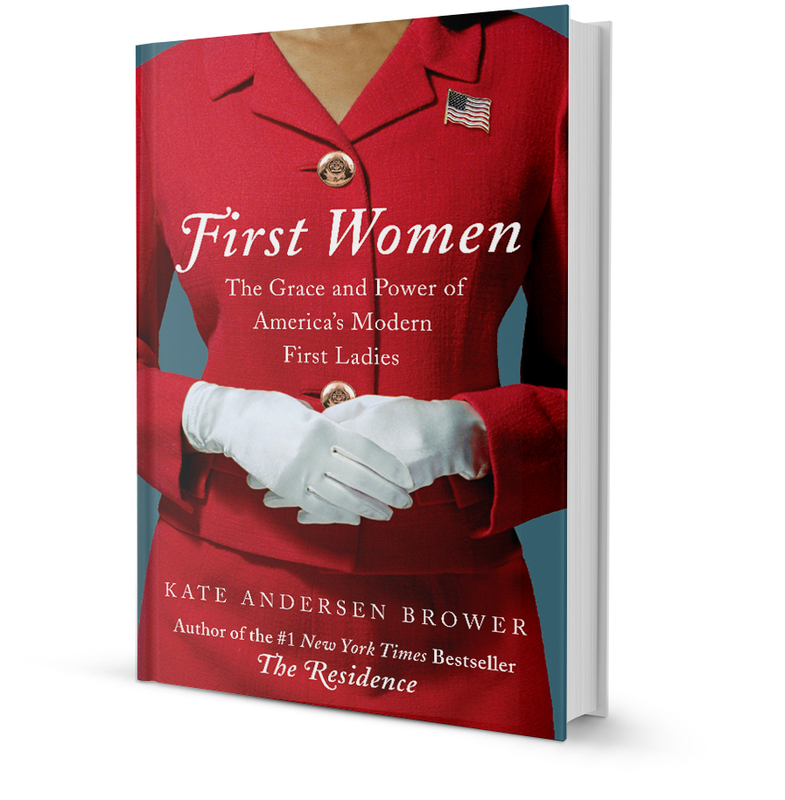 Her interviews and research supplemented my own experience in watching the importance of a strong, loyal, and trusting relationship between the two highest officeholders in the land.